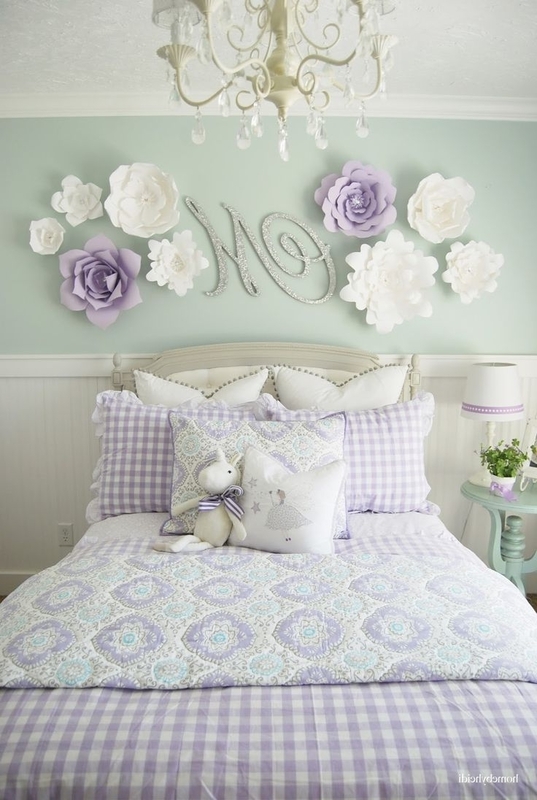 A girls room can be whimsical. 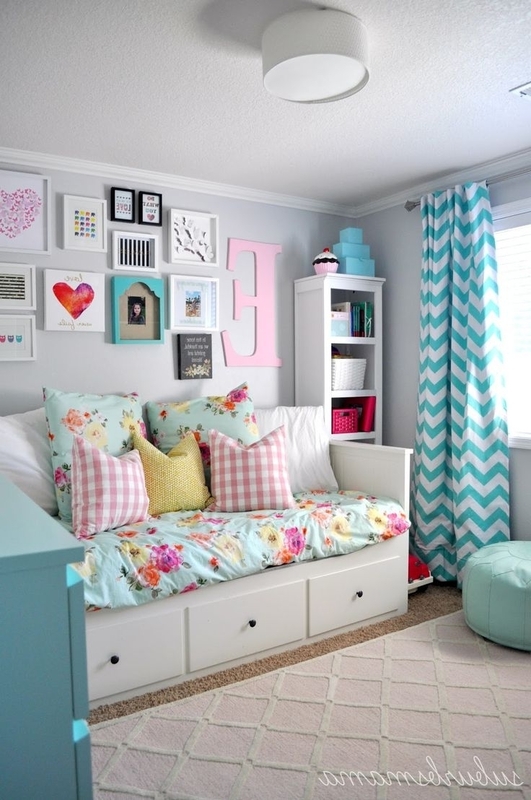 You can create it around a specific theme or color palette. It doesn’t have to cost a lot of money and you can really let your creativity flow. 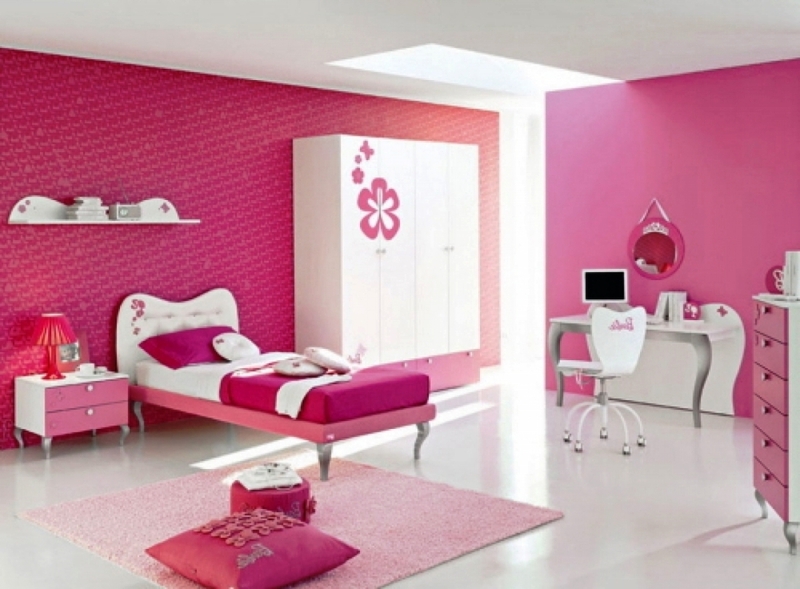 Here are a few tips on how to decorate a girl’s room. Pick a theme and stick to it. Her passion might be travel. This really allows your daughter to have her goals constantly in the front of her mind. It will give her something to work towards and it really shows her that you believe in her. At the same time it is just a very pretty design. You can bring back souvenirs from any trips that you take. You can also find paper lanterns rather inexpensively. If you want a true Zen feeling then keep all of these the same color. 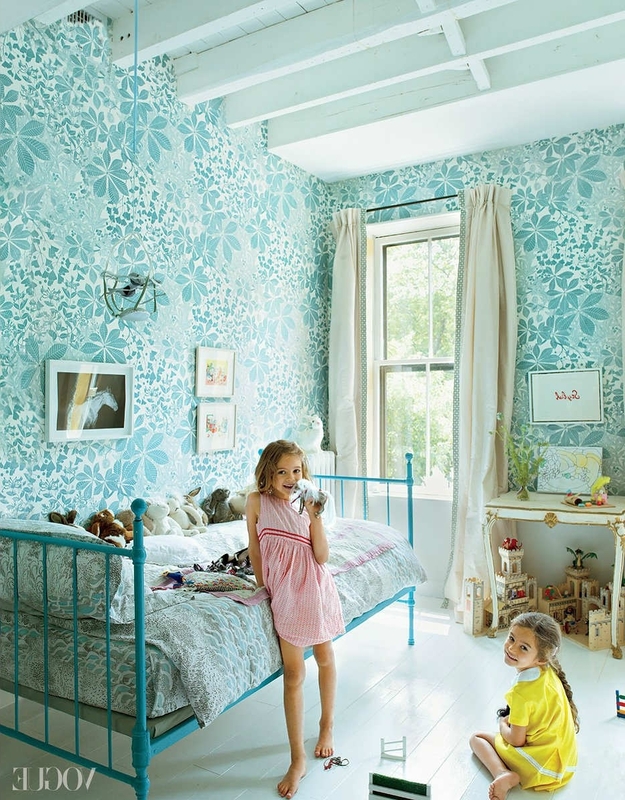 You can paint her walls a very muted green for a spa like effect. Going with a very muted color can make the room seem larger. Another girls theme that could be popular is shapes. 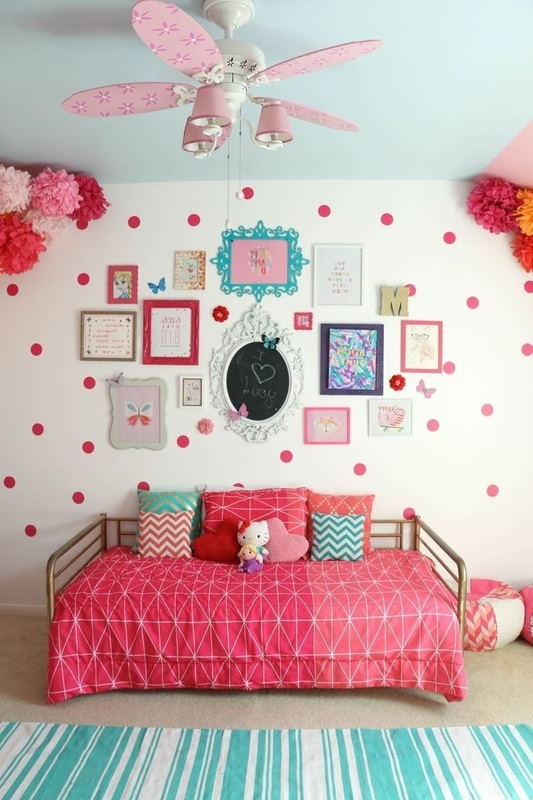 You can decorate an entire room around polka dots. 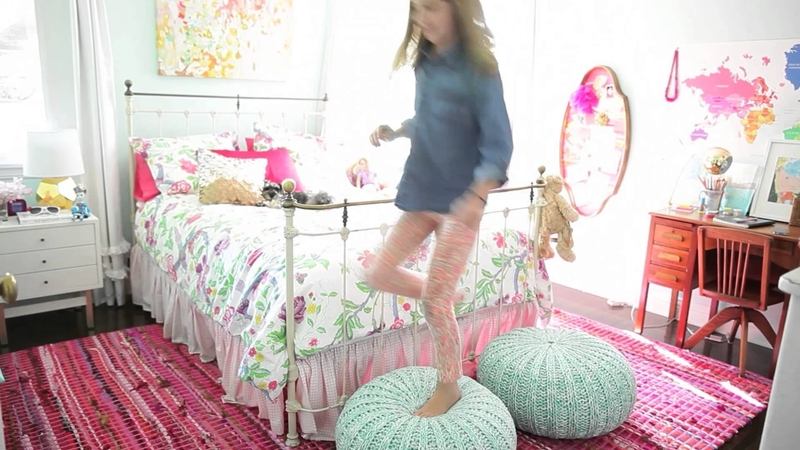 You can paint these dots on the wall and include them on the rugs and bedding. 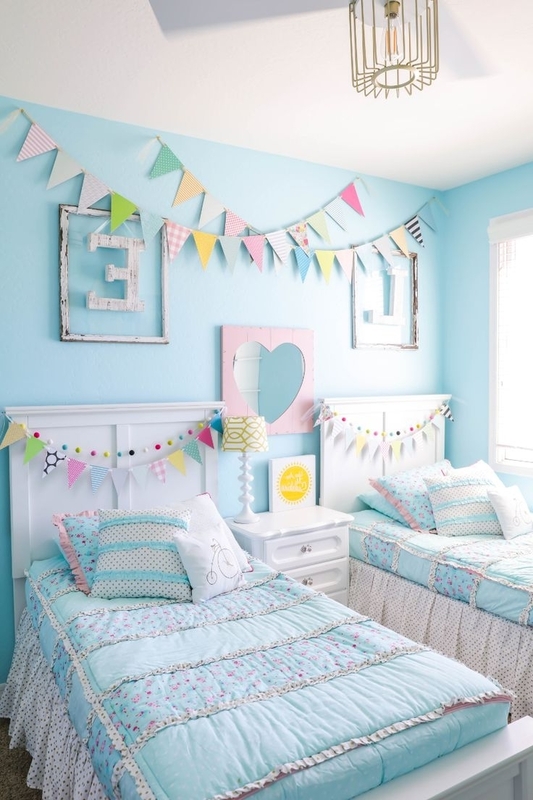 This is a basic theme that she can then accessorize with whenever she wants to bring in a different color. 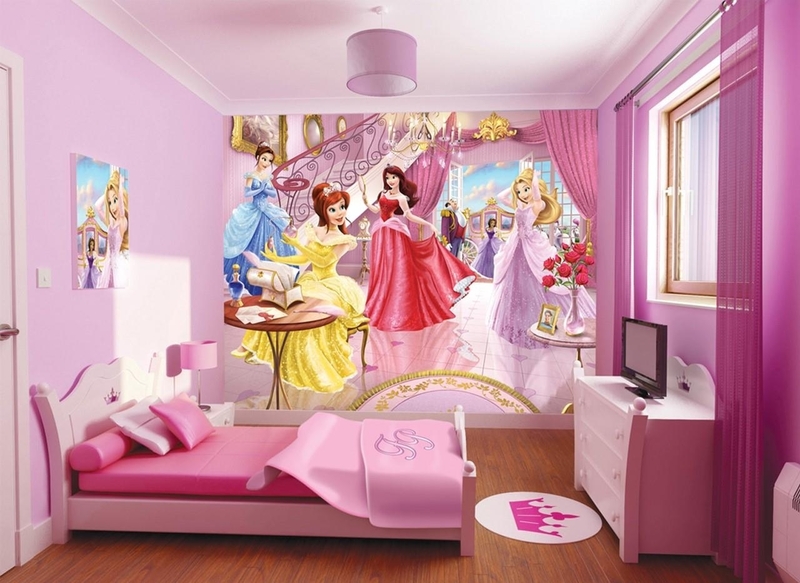 Another option to decorate a girl’s room is to bring in her hobbies. You could find ways to display her sporting equipment on the walls or frame her own photography. 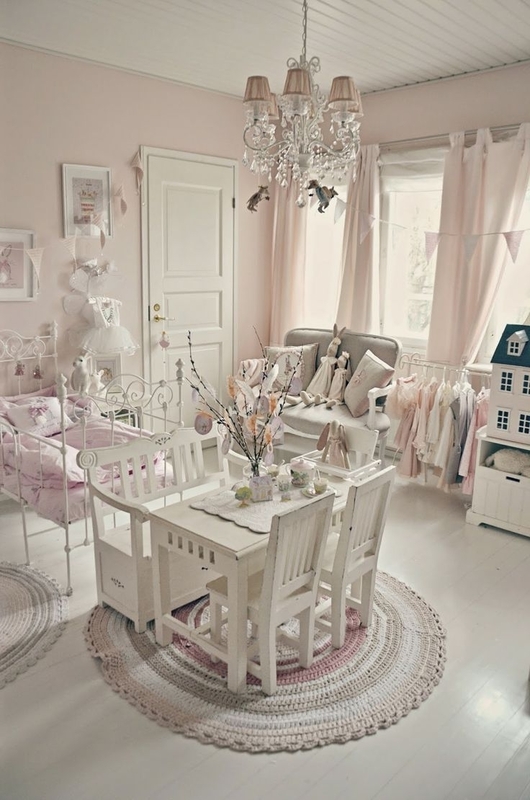 Let her get involved in design to create a space that is all her own. Plus, it’s a positive way for her to express her personality. 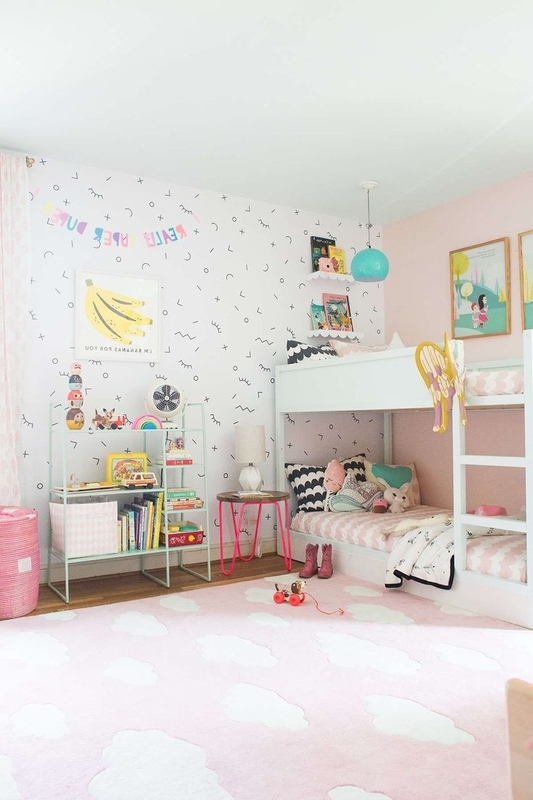 Decorating can be an activity that you do together.This gives her room a very unique sense but it is also a custom look that you can fit to work within the desired space and budget. 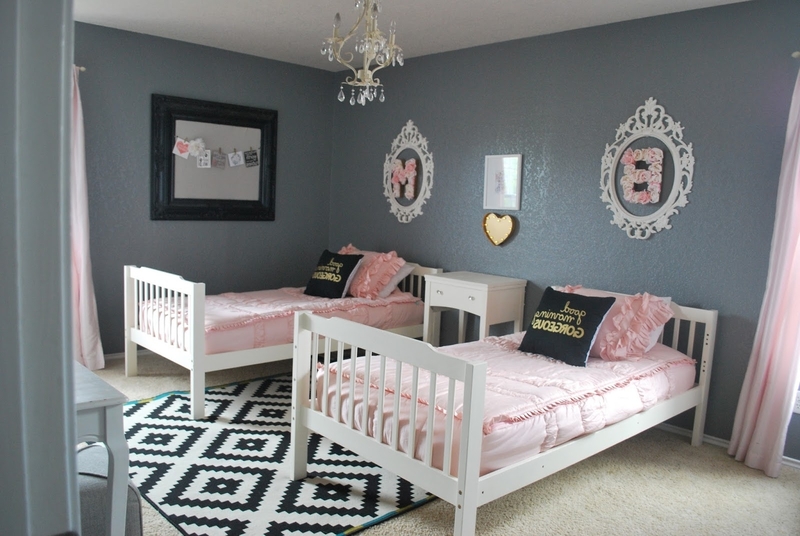 Related Post "How to Decorate a Girls Room"